RUSSIAN TEXTILE TRADITIONS AND CRAFTS, Blankets, bedspreads, duvets and eiderdowns, linen tablecloth, linen bedding sets, on EUROPAGES. RUSSIAN TEXTILE TRADITIONS & CRAFTS RUTTC.COM We offer handmade products and factory products, based on Russian textile traditions and crafts. Our Masters use Russian folk elements and motives. 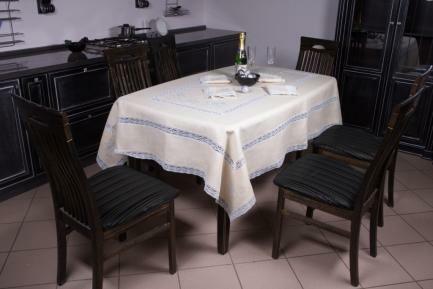 Most of our textile items are made of natural cotton and linen fabric. We use decorative elements such as patchwork, embroidery and laces. 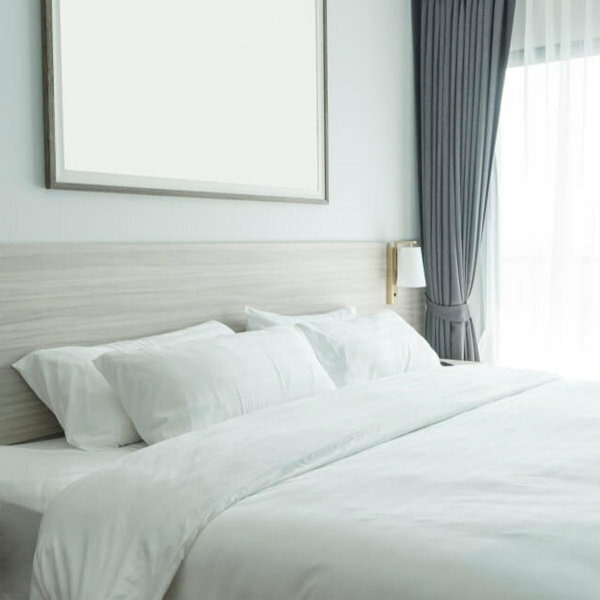 We offer different kinds of textile products such as: - Quilts and Duvets depending on the design, colors, thickness and technique! 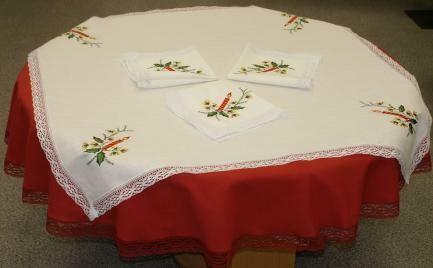 - Natural linen bedding , decorated with embroidery and laces. 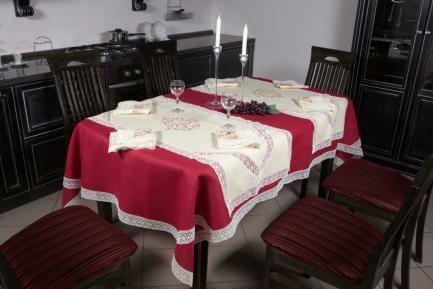 - Natural linen tablecloth , decorated with embroidery and laces. - Patchwork mats made of 100% cotton. - Patchwork placemats for the tabletop , made of 100% cotton. - Natural linen tote bags - Homespun linen tablecloths - Homespun linen towels .